YWAM Yosemite - Is YWAM Only For Young People? Is YWAM Only For Young People? Why Youth With A Mission? When YWAM began, it started with a vision that our founder, Loren Cunningham, received from God. In this vision, God showed Loren waves of young people crashing onto the shores and covering every continent, bringing the Gospel of Jesus Christ. The emphasis on Youth comes from the understanding that young people will one day be the leaders in the world. After all, we were all once youth, weren't we? All "YWAMers," Young and Old! This does not mean that YWAM or DTS is only for young people. Those involved in our ministries range from ages 8-90! 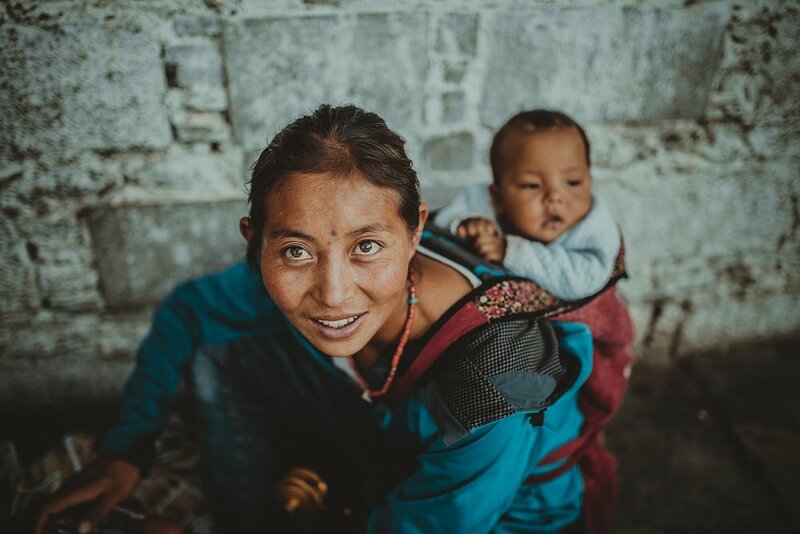 No matter how old you are, what background you have, what your life circumstance is, or what denomination you associate yourself with--you can answer your call to missions with YWAM. We welcome and encourage diversity because it allows us to operate widely and reach all kinds of people. Whether you are single, married, or have a family of your own--we welcome you with arms wide open! Our diversity as an organization allows us to reach all kinds of people from all walks of life. Have you done your YWAM DTS? Do you have a call to full-time ministry? Now it’s time to put your “Yes” into action. Get equipped and get launched through the School of Missions & Evangelism. Creativity in the Body of Christ is extremely valuable and here at YWAM Yosemite, we really believe God can and will use the arts to reach the hearts of His people. Check out this blog by one of our staff members about what God has taught her about creating for His glory. “I’m from Ohio, I grew up in a middle class family in the suburbs/country, and, when I came out to YWAM Yosemite, I had only been camping -- um, “glamping” -- once when I was 8... and I hated it…” Check out this blog to see how the Lord transformed Mandie’s life through the most unexpected place. My very first day in Kathmandu I awoke to the maddening traffic outside and the chatter of a new language. I stepped out to the balcony of the guest house to a view of the city, blanketed in what I thought in the moment to be fog, it was dust. In that moment I thought about…. Check out this blog by one of our staff members about his experience in Nepal. The Lord revealed this scene to me during a time of prayer for Thailand. It captures the Father’s heart for this nation, this people. At one point, they had been entwined, in love… Read more about Dalles’ vision for a nation that is so heavy on God’s heart. A life of fulfillment and a life in which Christ permeates into every area of our lives. This is a right that we at Youth With a Mission believe is completely Biblical and necessary. Check out the last week of our series on the Christian Magna Carta and how you can unleash this right into the world. Deep in our core, as human beings, we have this desire to bring justice to the world. To bring humanitarian aid to the needy, hurting, and lost. As Christians, our focus has to be a little bit different than the typical thoughts of this world. Check out this blog as we explore the fifth right of the Christian Magna Carta and how you can unleash this right in the world. It is so vital to understand why fellowship and Biblical teaching is important in the Christian life. Let's dig into the importance of fellowship with other believers, biblical teaching, and worship. Check out this blog as we explore the third right of the Christian Magna Carta and how YOU can respond. We believe that everyone has the right to have a Christian education available for their children. Check out this blog as we explore the third right of the Christian Magna Carta and how you can respond. There are about 114 million people without a Bible in their heart language… The question is: How do we respond? Check out this blog about the second right of the Christian Magna Carta — everyone has the right to a bible in their own language — and how you can get involved in ending Bible poverty. 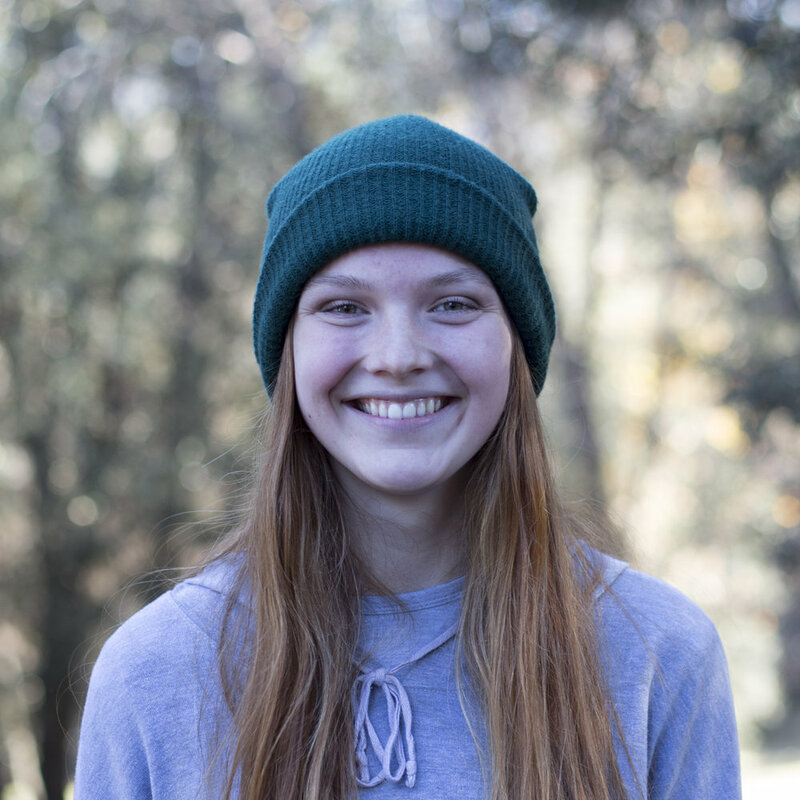 Madison is on staff here at YWAM Yosemite, where she did her DTS in 2016. She loves reading, the outdoors, and art. She's passionate about seeing young people answering the call God has on their lives. She also really likes cool shoes. She's from Michigan so she has pretty good balance on ice. Why Will I Live in Community During My DTS?